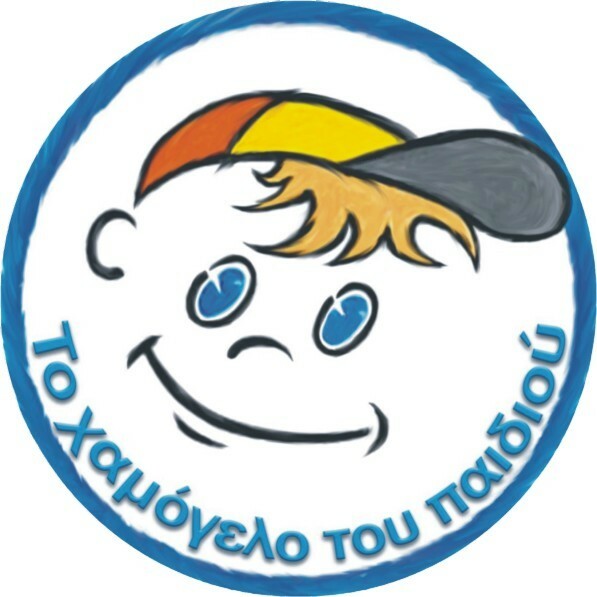 After years of activity, “The Smile of the Child” (Xamogelo Tou Paidiou) has become the reference point for children, parents and governmental departments because of its success in providing solutions to the hundreds of problems that children face today in Greece. The Smile of the Child is currently celebrating 16 years of activity and is holding a Summer Bazaar at Syntagma metro station, Athens which will begin tomorrow Tuesday June 14 and run up to Saturday June 18 (open from 7.30 am until 10.30 pm) While getting acquainted with the works and charitable projects provided through ‘The smile of the child’, visitors to this great event will also have the opportunity to buy clothes, summer accessories, school supplies, linen, home products etc. I urge all hellasfrappe readers who are in Athens or the surrounding areas to drop by the Bazaar and support this important and worthwhile cause. For all those outside of Greece, please visit their website and if willing make a donation. The Smile of the Child was registered as a non-profit, non-governmental organisation in January 1996. Since then the Association has expanded to meet the serious problems of children in-need living in Greece. Through its varied services, The Smile of the Child protects children’s rights and provides them with emotional and psychological support. Children, who suffer from health problems or any type of abuse, neglect or abandonment, are within the organisation’s mandate.